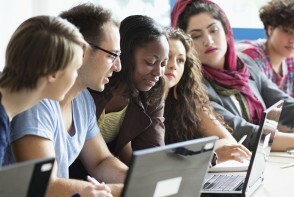 Our Concord Campus offers programs in Education and Psychology for men and women. 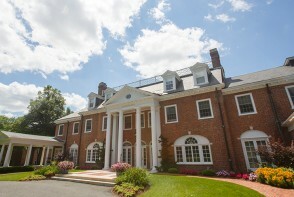 Our main campus located in Longmeadow, MA is home to our Residential College, for high school, transfer and International young women; The American Women's College One Day A Week Saturday Program, for women with classes on Saturday; and Graduate College for men and women. 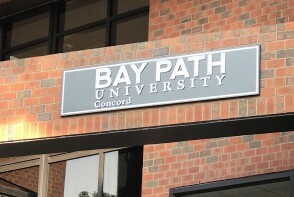 Our Concord location is home to our graduate programs in Education and Psychology for men and women. 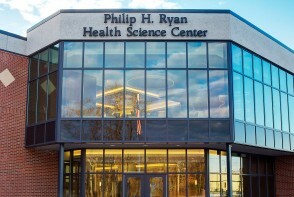 The Philip H. Ryan Health Science Center is located on our East Longmeadow site. 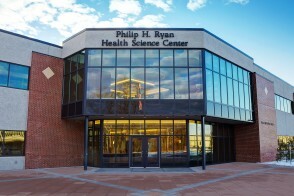 This state-of-the-art facility houses our graduate programs in: Education, Healthcare, and Psychology. 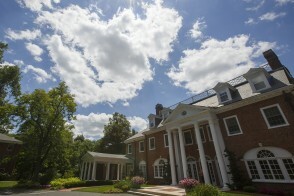 Our Sturbridge teaching site opened in 2003 and offers our The American Women's College One Day A Week Saturday Program, for women with classes on Saturday and graduate programs in Education and Psychology for men and women. This teaching location provides students with all of the support services of our main campus including access to library services, administrative and academic deans, student financial services, and the Registrar’s Office. 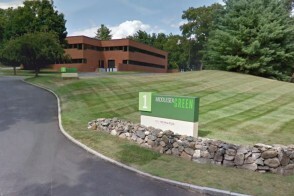 Our Springfield, MA location houses administrative and system-wide support offices for The American Women's College Online as well as our One Day A Week Saturday Program for adult women offering classes on Saturday.